Which is more than can be said for the Brexit process. They are now in the position where they have recruited the essential leadership staff, identified the schools they will be working with and set up the research analysis to enable them to monitor, learn, influence and guide future projects of this type. As with many ambitious programmes particularly in areas bordering conflict, Plan International has experienced some delays getting started, mainly due to issues recruiting staff and the fragility of the context in which it is operating. Albeit slightly behind schedule Plan International has now jumped many of the launch hurdles and has the foundations in place for moving the project on at a pace. If you want a quick reminder of the project’s ambition click here to find out how the project aims to reach 39,000 children aged 3-14 and provide education, peace, protection and crucially hope for the future to these displaced refugees who have fled conflict in their own country. The project Jellybean is supporting is in the Gambella region of Ethiopia, which is a particularly fragile area populated by highly vulnerable people , and it has taken longer than usual for Plan International to establish relationships with local partners and government offices, to get the necessary permissions and support. However the great news is that a Team Leader, based in Addis Ababa, has been successfully recruited to provide overall management, and speedy progress is being made in filling the other posts. 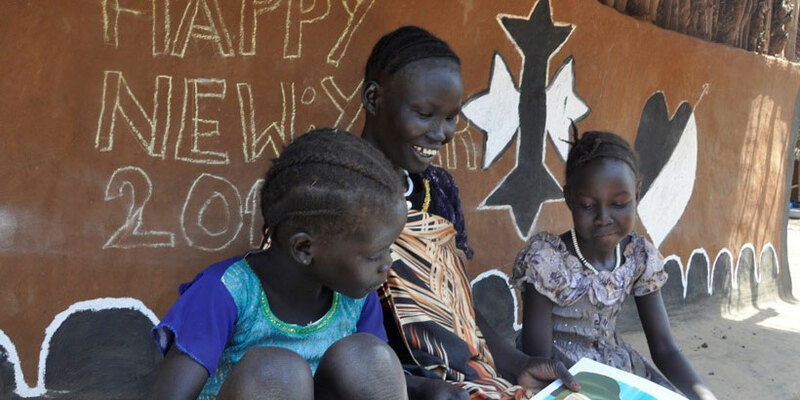 We are also pleased to report that Plan International carried out a needs assessment in Gambella’s host community schools, to identify the specific project locations. The target schools have been selected, and Plan International have carried out an important training session on gender and inclusion with the head-teachers and other key school staff. A crucial and comprehensive workshop set up by Plan International and attended by all the local key influencers has clarified roles and responsibilities, set up communications and reporting structures, and secured the support of each key organisation, which is crucial to the project’s success. 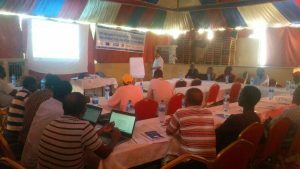 Plan International has also finalised its contracts with the University of Sussex and Gambella University as its research partners. So now that 25% of the staff needed to carry out and support the project have been recruited, we feel we are truly out of the starting blocks and ready to see real progress in the project. You can be sure that Plan International and Jellybean are determined to fulfil our goal to provide a safe harbour and route to learning for vulnerable children through our Safe Schools project and I look forward to sharing our story with you in the coming months, as we commence building and furnishing the classrooms and recruiting the teaching staff.